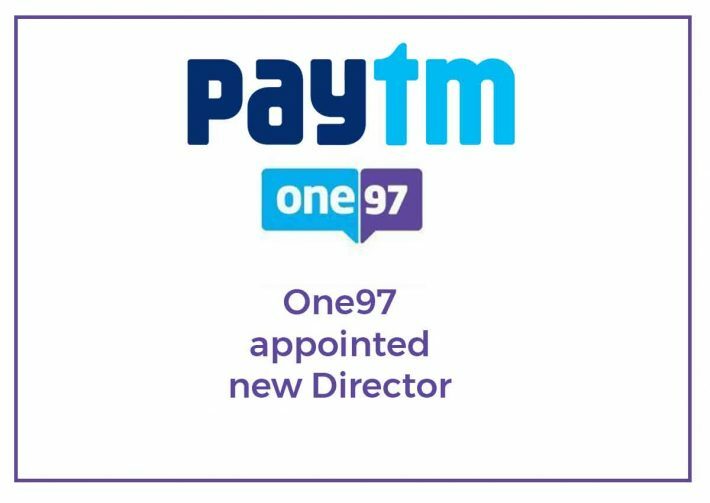 One 97 an entity of Paytm now appointed Kabir Misra form SoftBank as a board of Director. As per the new board meeting held on 7th November between the previous board of Directors then the resolution was passed to appoint Kabir Misra at the new additional Director. 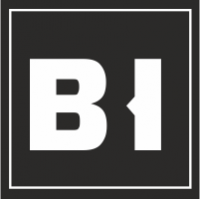 SoftBank invested the largest investment in the single company i.e. Paytm the amount invested is $1.4 billion in this May. Paytm founded by Vijay Shekhar Sharma providing payment, banking, insurance and leading solutions via an application.